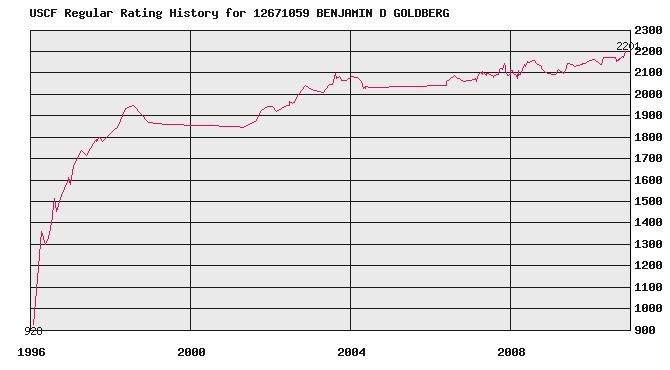 2010 was an active year at the Boylston. 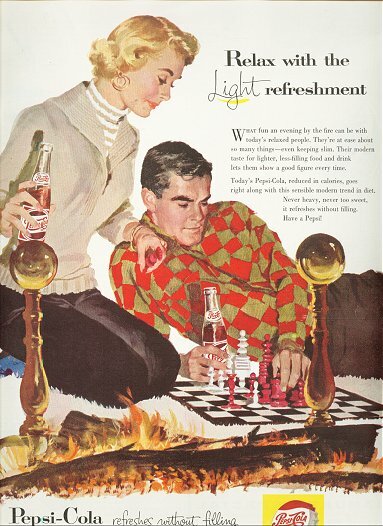 We sponsored more than 110 events. 312 chess players competed in at least one event at the club. During an average month about 130 people participated in our tournaments. On Dec 31, we had 134 current members and in the course of the year 2010, we had 226 members. Among the members and players were 3 GMs, 4 IMs, 29 Masters, and 38 Experts. 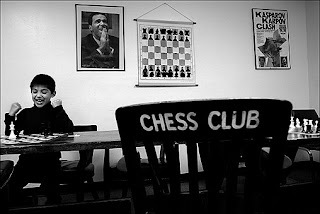 Stop by the club and play some chess in 2011. You'll find some good matches in the new decade. Is your child interested in developing their chess skills against other players their age and skill level? All proceeds benefit the Living Memorial Chess Foundation which provides free chess sets to schools. Jordan Shapiro has organized this tzedakah (charity) project as part of his Bar Mitzvah. There are three "unrated" sections (8&U, 12&U and 16&U) which are not USCF rated and do not require any memberships and one USCF rated section which requires memberships in the United States Chess Federation and the Massachusetts Chess Association. Prize Info: Trophies for each section. Please come to the annual BCC open house, see some old friends, make some new ones, play some chess (rated or unrated), and enjoy a free lunch. 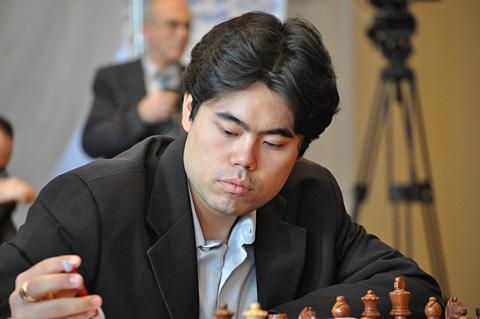 It's a great way to start the 2011 chess year. 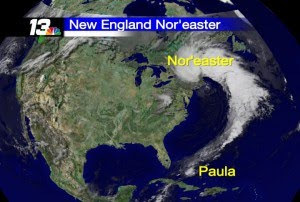 due to the Blizzard of '10. 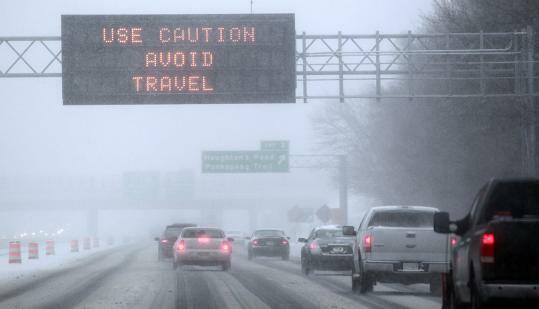 Monday, December 27: BCF Monday Night Swiss canceled. Grandmaster Larry Christiansen of Cambridge was once a bullfighter? The famous photo from a vintage Chess Life cover was part of Edward Winter’s Chess Explorations featuring chess players with some unusual pets, including photos of early 20th-century world champion Jose Capablanca on horseback, found at www.chessbase.com. 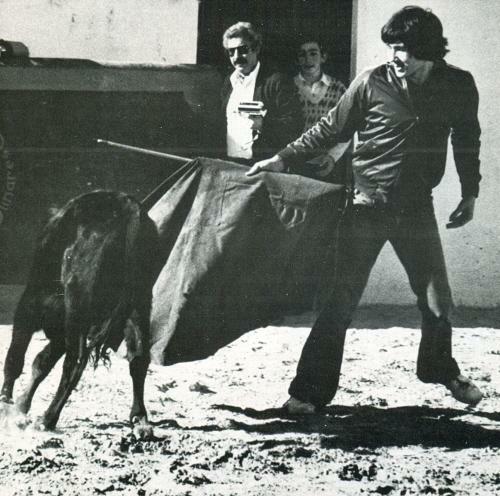 20.12.2010 – The bullfighter is revealed as Larry Christiansen. In giving the answers to the picture quiz the Editor of Chess Notes adds further illustrations on the theme of chessplayers and animals, including several shots of Alekhine’s Siamese cats and, alarmingly, a kibitzing circus lion. The quiz prizes are DVDs signed by masters at the London Chess Classic, and the three winners are now announced. 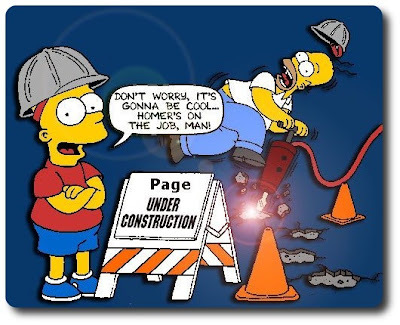 It's long overdue, but over the next week or so, we will be migrating the blog into the new Google template infrastructure (well, it was new a few years ago). This change will bring several positives including additional features on the sidebar, easier administration and a return to the Google commenting system (which should make it easier for many of you to make comments). There will be downsides as well; perhaps, most significantly, it is likely that we will lose the existing comment history of the blog. While this is regrettable, a bit of research on my part has determined that transferring the historical comments to Google isn't feasible (unless you happen to be a Google engineer) and maintaining our existing commenting system would cost the foundation at least $120/year. Also, the days of maintaining comprehensive listings of chess blogs are over. Over the past several years the 'sphere has grown so large that this wasn't really possible anyway. 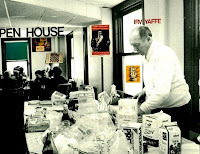 So, going forward, we will attempt to maintain lists of blogs that link to Boylston Chess Club Weblog, and perhaps a few others like GM blogs, but that's it. There are plenty of good tools out there like Technorati and Google Blog Search for finding the rest. This transformation will be a process and it will take awhile to rebuild all the sidebar features and add new ones. So don't be surprised if the blog looks different and even incomplete for awhile. In fact, there is no guarentee that it will look the same at all - I just might decide to experiment with a whole new look and feel (in fact, I probably will). As always, your feedback is welcome (assuming we have a working commenting system). After you have recycled the Christmas wrapping paper and watched Celtics and cheered the Patriots, what are you going to do in that slow period until the Jan 1st Herb Healy? 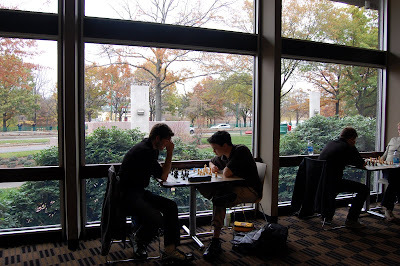 How about a little chess action at the last BCC tournament of 2010? Monday, December 27: BCF Monday Night Swiss 3SS; G/30 Entry fee: $27, $17 to BCF members. Prizes: Based on entries. Reg. : 6:30 – 6:55 PM. Rounds: 7:00 – 8:10 – 9:15. Nick, Eric, Kevin, Matt and Daniel are frequent players and members at the Boylston and we congratulate their terrific national showing. Over the weekend of Dec. 10-12, seven members of The Sage School chess team traveled to Orlando, Florida for the United States Chess Federation’s K-12 National Championship tournament. The Sage players brought home two trophies. 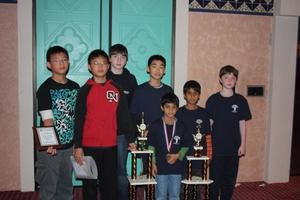 The seventh grade team of Nick Plotkin, Eric Hu, Kevin Hu, and Matt Lee finished fourth in the nation and the fourth grade team of Derek Meuth, Shubhum Giroti, and Daniel Plotkin finished eighth. The Sage School is a private independent school dedicated to providing an educational program that serves the needs of academically gifted girls and boys, ages 4 to 14, in the greater Boston and Providence areas. The Sage School draws students from over 40 different communities in three states, including Massachusetts, Rhode Island, and New Hampshire. Visit us online at www.sageschool.org. The wildcard slots are finalized for the USCL Game of the Year. Twenty games from around the League will compete for top honors. Click HERE for the complete rundown of games. Once again the Boston area is well-represented (8 of 20! ), with winning games competing in the contest. Hardly a surprise given the success of both teams, the Champions, the New England Nor'easters (with 3 games) and the Boston Blitz (5 games). 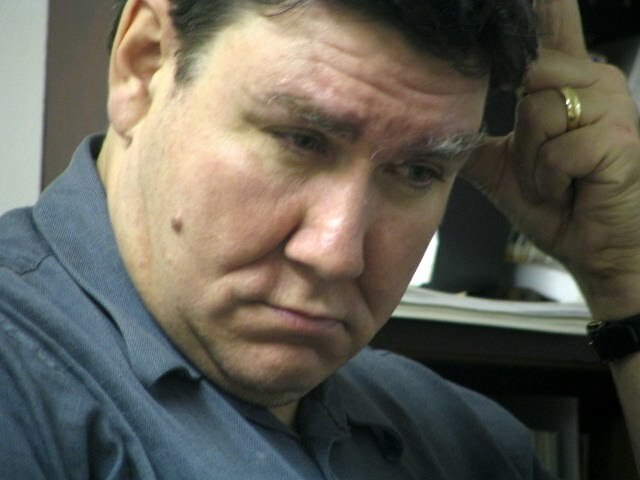 Larry Christiansen -- Jesse Kraai, Week Six 1-0. 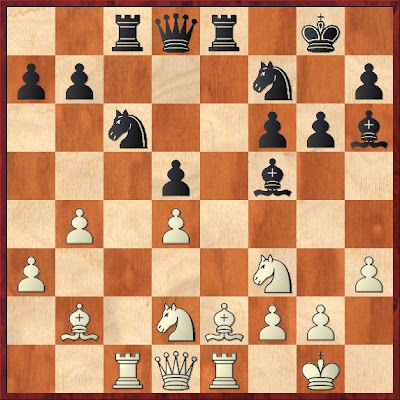 Castling on opposite wings, hanging pieces, an elegant attacking finish. What more could you ask for? Despite this, my gut feeling is that this game is barely in the Top 10. This game did win the Game of the Week in a relatively strong week, but I personally liked Lendermann-Becerra and Zilberstein-Esserman from that week more. For a rabid pro- or anti- Esserman stance, see almost any comment thread in the USCL this year. IM Jonathan Schroer- GM Larry Christiansen, Week 8 0-1. Larry played a beautiful combination as a bolt from the blue. 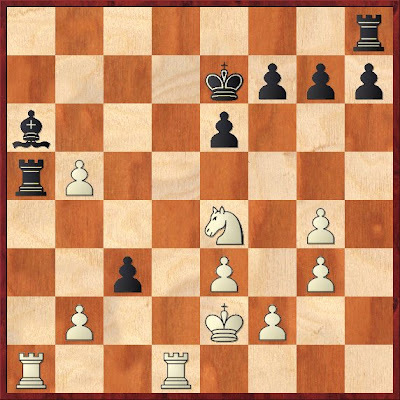 Adding to the quality of this combo, it did not lead to the immediate mate that many of the observers had assumed. Unfortunately, Larry butchered the last half of the game, perhaps even slipping into some drawn opposite colored bishop positions. Maybe it cracks the Top 15, but certainly no better than that. One of the wild cards from Week 8 is a strong contender to finish in the Top 10 (see below). 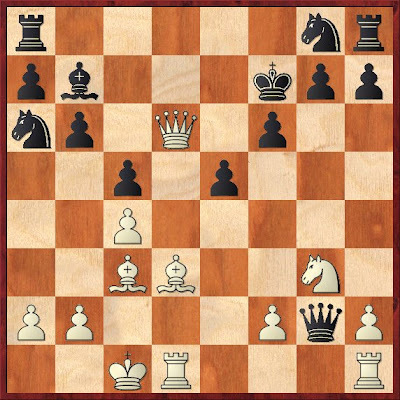 Jorge Sammour-Hasbun - GM Giorgi Kacheishvili, Week 10, 1-0. A double pawn sac followed by relentless creative attacking a la Jorge. A contender for Game of the Year. I'll put it in my personal Top 3. Ilya Krasik - Adithya Balasubramanian, Quarterfinals, 1-0. Krasik's best game, best prep, and best blog post of the year. I seriously doubt a Board 4 game is going to be a serious contender for Game of the Year, especially given the fewer number of games competing that week, but an entertaining game. Although Black didn't find the best continuations, I think this will finish in the Top 15, probably even ahead of Larry's Week 8 game. Jorge Sammour-Hasbun - Sasha Kaplan, Wildcard, 1-0. Maybe I'm biased, but I like games in the Marshall Gambit. 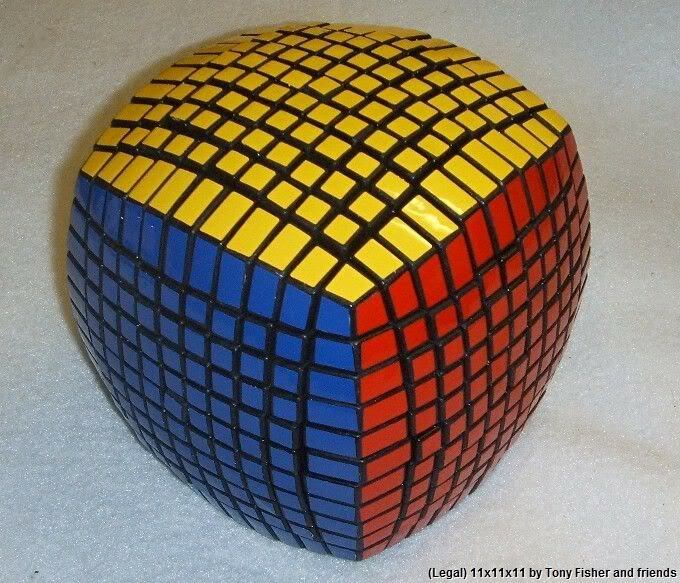 This one seems theoretically important. It also was a hair-line tightrope from win to loss, so even more plusses. A top 10 finish for this game, maybe even higher. IM Sam Shankland - GM Julio Becerra, Championship, 1-0. Although this game clinched the championship victory for the New England Nor'easters, I predict this will not finish terribly high in the contest. Sam converted a tough opposite colored bishops ending into a win. I don't want to give it away, but several of us have been quietly concluding that Becerra had missed a least one and perhaps two concrete drawing lines in this game (stay tuned for analysis). If A players and experts without a computer can find drawing lines, so will the judges. I predict this finishes in places 20-15. 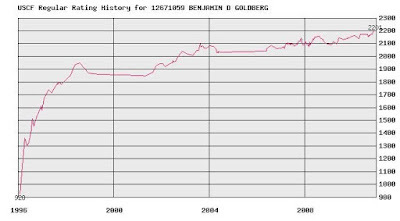 GM Giorgi Kacheishvili - IM Sam Shankland, Wildcard, 0-1 . Some people didn't like this game. I loved this game. Not only was it the culmination of very clever team prep led by David Vigorito, this unbalanced endgame is very difficult, instructive, and exciting as a fan. This is the kind of game that will get some very high votes and some very low votes (I am the exact opposite, but some people won't like that it was based in part on strong prep). Tough to say where it will land, but let's put it right in the #10 spot, no more, no less. IM Robert Hungaski - IM Jonathan Schroer, Wildcard, 1-0. I didn't understand this game when I was watching it live, and I don't really understand this game replaying it now. I hands down love this game, especially since strong human and computer opinion seems to be that White was always doing well in the massive complications. I want to put it into the Game of the Year #1 spot, but prudence prevails -- I'll predict a Top 5 finish. 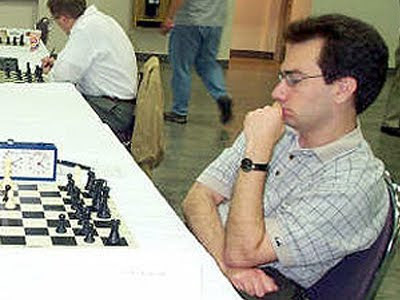 Played between two GMs, or maybe GM Tal vs. GM Random, this game would have gotten more respect. Yessiree, in theaters now, in the movie The Fighter, is our club's own Walter Driscoll. How lethal is this guy? Well, he KO'd me at the chess board in our last five rated encounters, an unheard of feat. Okay, maybe that's not such a difficult feat, but nobody else has given me a shellacking like that. I spoke with the celebrity himself, who told me to pay attention after the two brothers have been arrested, when our man the Court Officer will show Christian Bale who's boss (don't blink and don't be eating popcorn or you'll miss Walter's big moment). 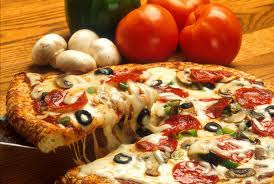 In case you missed it, read Charles Riordan's column in ChessCafe. 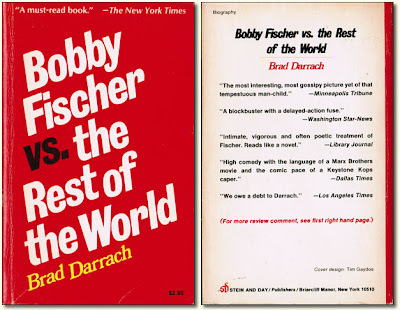 This week in his column at Chessbase, Edward Winter discusses the controversial book, Bobby Fischer vs. the Rest of the World, by Brad Darrach, and published in 1975. 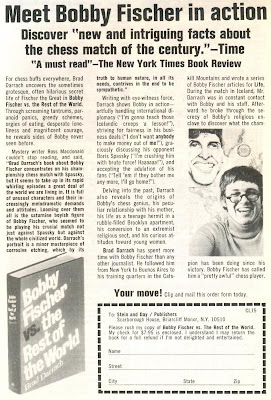 Bobby sued over the publication of this book (the suit was eventually thrown out of court). Many chess people complained that the book was a work of fiction pretending to be non-fiction. 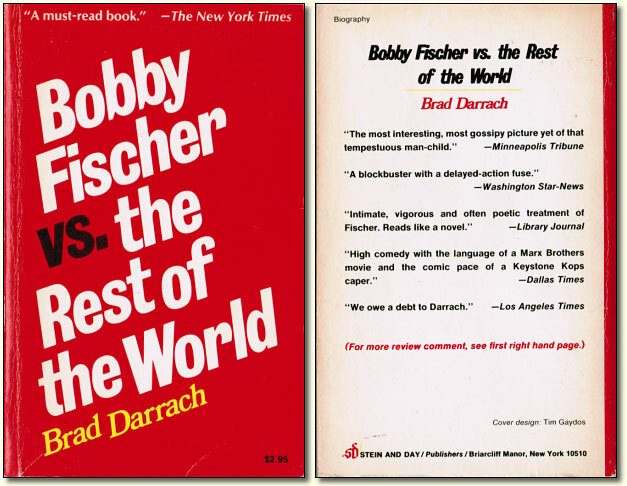 Others thought that the crisp dialogue was certainly embellished, but that it had the basic attitude of Fischer nailed. If you are a member of the Boylston Chess Club, you can read this once-sensational title yourself for FREE, by checking our copy out of the library. 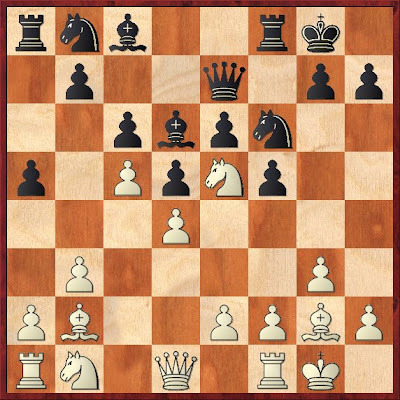 We have over 2000 chess related volumes available to our members to borrow, and by highlighting some of the interesting titles in a regular blog post, I hope to spark some interest in our collection.